Pelecanoides urinatrix Gmelin, 1789, New Zealand. Six subspecies. 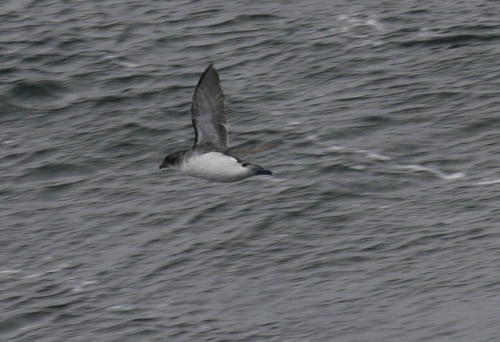 English: Subantarctic diving-petrel; French: Puffinure plongeur; German: Lummensturmvolgel; Spanish: Potoyunco Comъn. 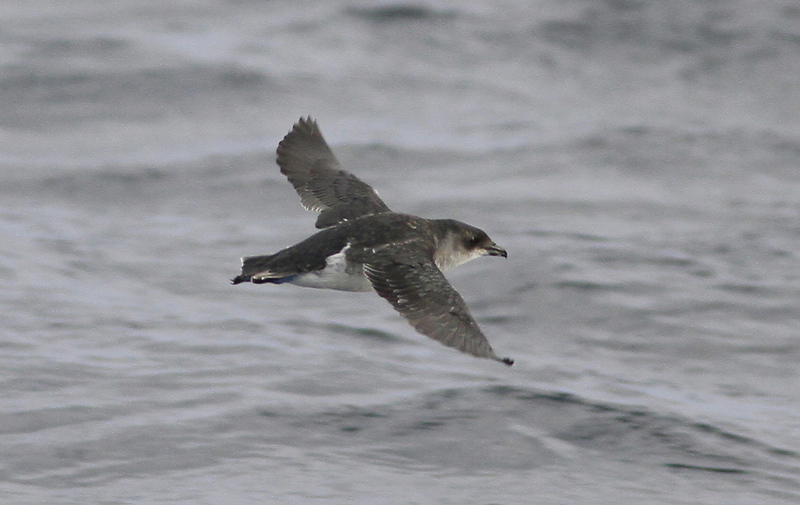 PHYSICAL CHARACTERISTICS 8–10 in (20–25 cm); wingspan 13–15 in (33–38 cm). 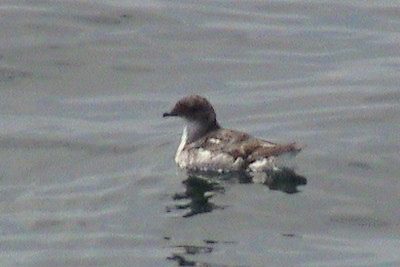 Coloring similar to other Pelecanoides species; differentiated by configuration of its bill and nostrils. 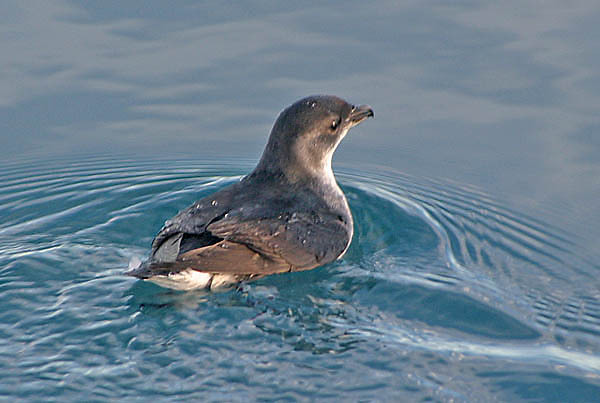 This is the most widespread of the diving-petrels, occurring in the Southern Ocean between about latitudes 35° south and 55° south. It breeds on islands off Australia, New Zealand, Chile, Argentina, and in the south Atlantic Ocean and south Indian Ocean. 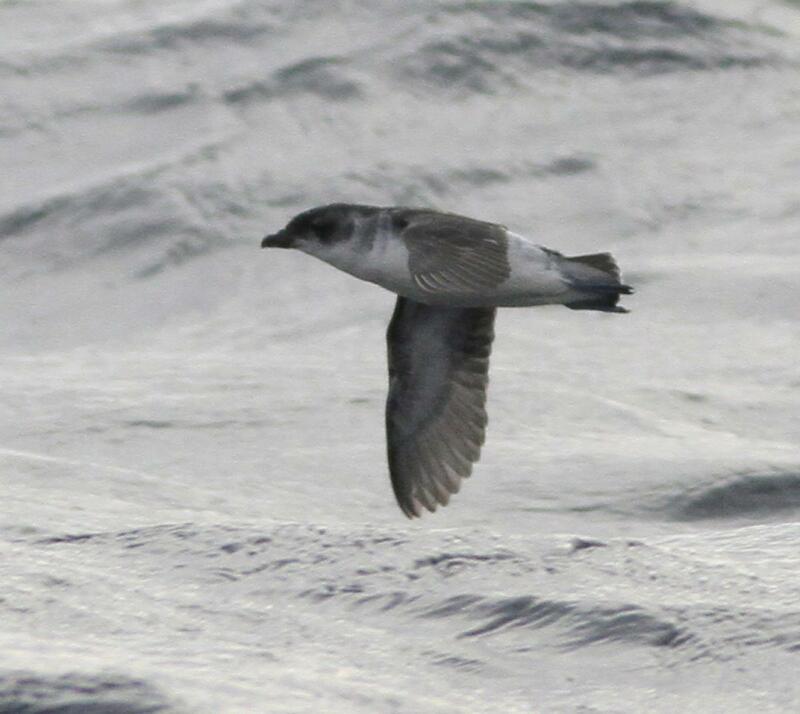 Breeds on oceanic islands and feeds in cool and cold oceans, usually close to breeding sites. Flies low, direct, and fast, both through the air and in the water. Dives and swims to feed on small fish and crustaceans. Lays a single egg in a burrow or crevice. The egg is incubated by both parents. Not threatened. Locally widespread and abundant. None other than through economic benefits of birdwatching and ecotourism.